Setapp is a miracle worker, and then some! Perfectly suitable for users like me who wish to save money, Setapp offers hundreds of apps ranging in different categories at just $8.99/mo. What else could you possibly ask for From blogging apps to design tools, I got everything I needed from Setapp. Sure the categorization system lacks and not every app is a winner. 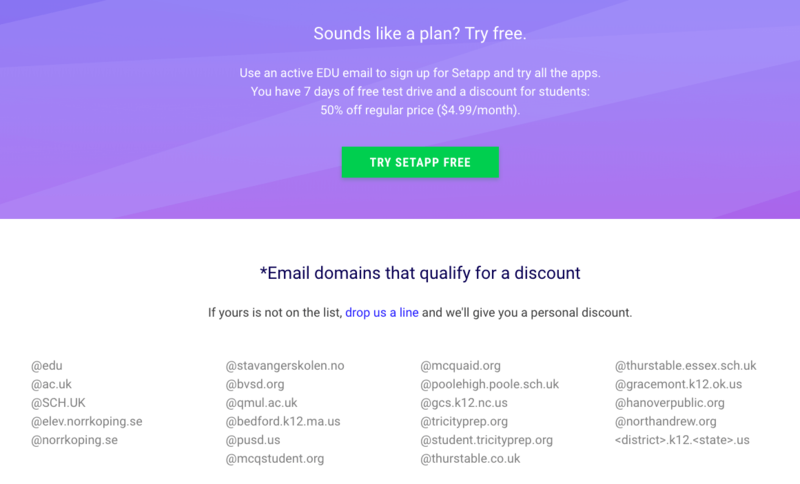 But overall, I’d say Setapp is definitely worth a try. I’m currently writing this article on a MacBook, so it’s safe to say how expensive operating on it can be sometimes. All the Mac users will feel me on this one; the Apple applications are outrageously expensive. I mean sure, most of the apps are important; but paying hundreds of dollars for it just aren’t worth it, to be honest. I do most of my business over the Mac, so I have to purchase the applications if I want to put food in my belly. Also, there’s the whole issue of the frequent updates Apple throws our way. Believe me when I say this; it makes me really miserable when I have to spend unnecessary money on apps. Once or twice is enough, but for every single app? When I first came across Setapp, it felt like someone had shown me the stairs to heaven. I’d never thought an app could help me avoid spending money on other apps, but well, life’s full of surprises. If you are still unaware of this life savior, then let me make you acquainted. If you think there’s no way you save yourself from purchasing expensive Mac apps- you’re wrong. There’s a solution and it’s called Setapp. Ever since January 2017, Setapp has officially taken over the world of Mac users like a storm. 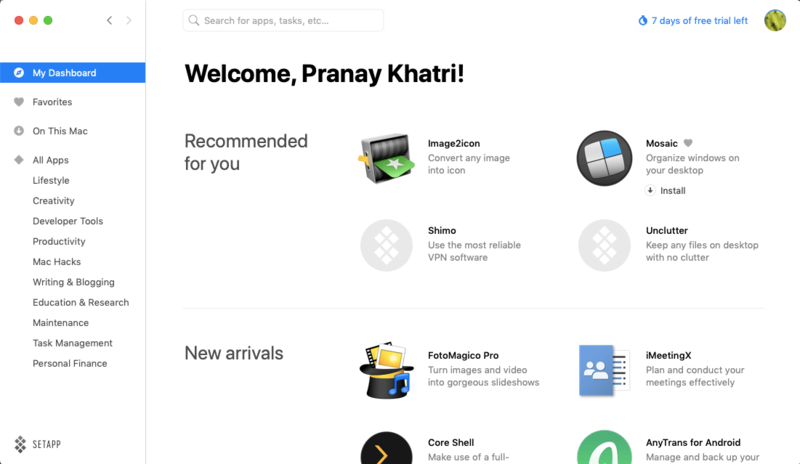 It is the first ever subscription service for Mac applications with a library that enables the users to access, download, and limitlessly use the apps. 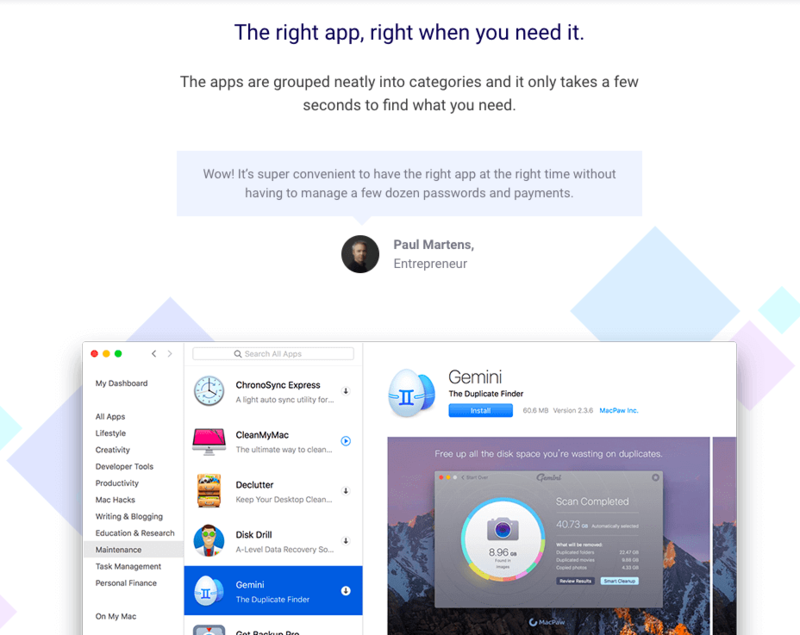 Owned by MacPaw, Setapp allows the users to focus on their work instead of looking and paying for apps which exceed the budgets very frequently. MacPaw is a company which is responsible for the creation of many popular apps such as CleanMyMac, Gemini, and many others. Setapp acts as a shortcut to the App Store where you just as easily get the applications you’re looking for, minus the overpricing and hiatus updates. Just pay a fixed price every month and get access to your favorite apps with the latest upgrades already embedded. One of the first things I noticed was that Setapp did not create a fuss while being set up. It was effortlessly easy and as soon as I was all good to go, I got right down to business and started downloading all the apps I wanted. I’ll tell you how Setapp work. Firstly, you have to create a Setapp account and download Setapp on your Mac device. It has a categorizing system which enables you to access apps you prefer in a more categorized and sorted way. This way you can just as easily find the apps you’re looking for. That was it! 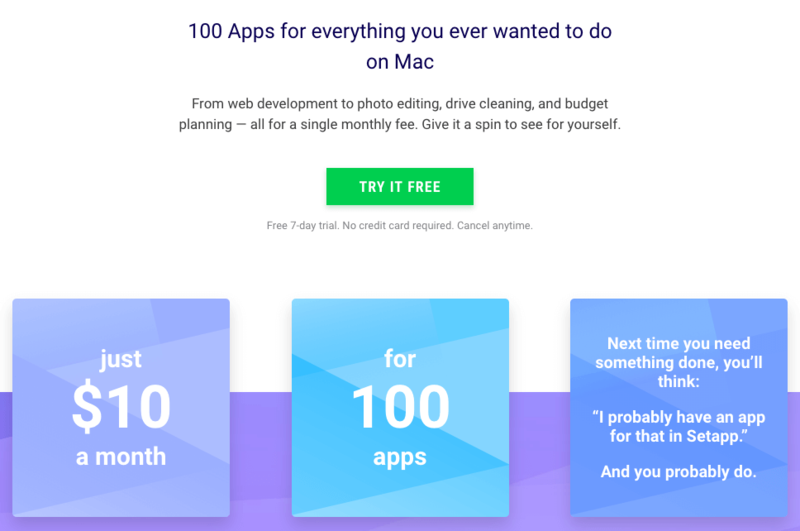 All you have got to do is pay once a month a small fee to keep using however many Mac apps you desire. If you handle your work on a Mac, it’s especially beneficial since you can invest the extra money on more productive matters, instead of throwing it on expensive apps. If you have been using Mac for a long time, you would know that no matter which classy application you purchase, it’s always going to need upgrades in every few months or so. Not to mention, the upgrades add up to the overall bill. Pain in the neck, truth be told. 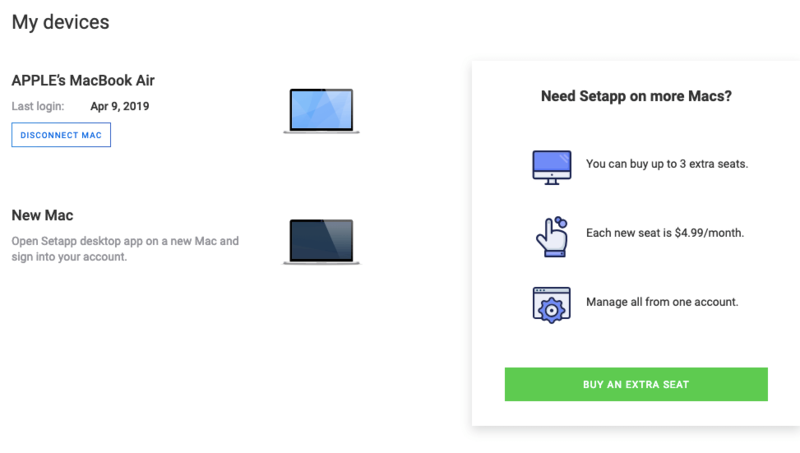 Thanks to Setapp, all of us Mac users can now avoid the hefty upgrades Apple sends your way every once in a while. All of the apps that you use with Setapp are already up-to-date and require no additional charge for upgrading them. You no longer have to worry about using a dated tool. By interruption, you already know what I’m suggesting at; the ads. They pop up anywhere and at usually at most inappropriate times. Personally, ads bother me only when I’m doing something important and need no interruptions. Once or twice, an ad has prolonged a few of my crucial transactions. I did some research and found out the apps I downloaded with Setapp has no annoying in-app purchases or banner ads. All we have to do is download our apps and keep working without any distractions or inconvenience. The Apple app store isn’t organized. It’s another one of its detriments, along with being overpriced. There are thousands of apps available and it generally becomes majorly complex for some people to find the right app they’re looking for. Setapp, on the other hand, is categorized. There is every possible category for you to choose from. Designing tools, games, business apps, etc., are easier to find than the App Store. Setapp has a thorough orderly system and the apps are carefully filtered so the user can be spared of the trouble. Download whichever app you need for the task at hand and get down to business. Speaking from personal experience, I had once invested around $300 for my Mac applications. As I already stated, all my work is carried out through my MacBook. So, of course, I had to pay for important apps no matter raided I felt. As soon as I got hooked with Setapp, I instead utilized the money on more pressing matters. How- you ask me? 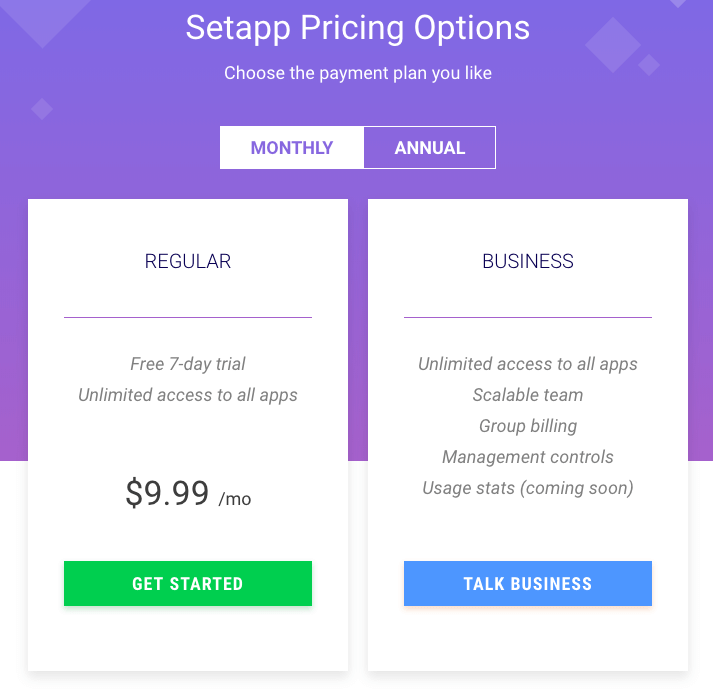 Well, Setapp only asks for a monthly subscription which is astonishingly inexpensive and reasonable. Now at the cost of a cappuccino, I download my desired Mac Apps like a boss. Note: They are providing a flat 50% discount for students. 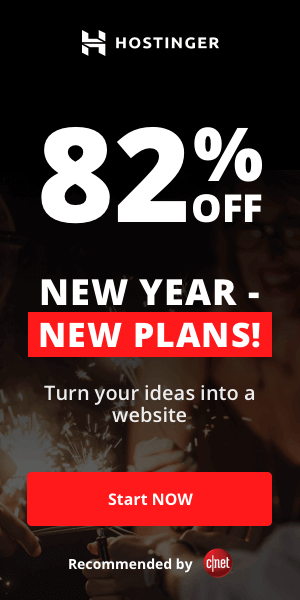 Speaking of prices, you can download any app you like at just $9.99/mo on monthly billing and $8.99/mo on annual billing. 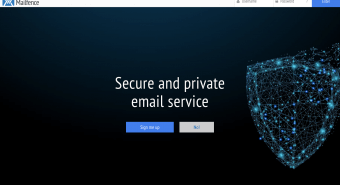 Well, there you have it- everything you need to know about Setapp and more. This app is a miracle worker, and then some! Perfectly suitable for users like me who wish to save money, Setapp offers hundreds of apps ranging in different categories at just $9.99/mo. What else could you possibly ask for? 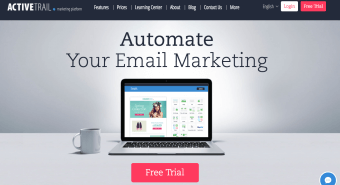 From blogging apps to design tools, I got everything I needed from Setapp. Sure the categorization system lacks and not every app is a winner. But overall, I’d say Setapp is definitely worth a try.